Yesterday Pebble-wearing Android users gained the ability to control Pandora from their wrists. This was cool stuff for Pandora listeners, but now the brainy watch is getting an update that will affect all owners, regardless of their listening preferences. A 2.1 firmware upgrade is rolling out to devices via the Android companion app. 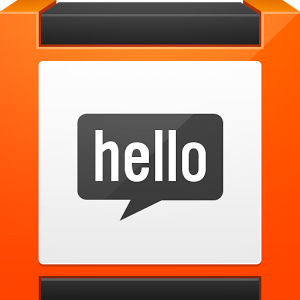 On the user-facing side, there's one standout new feature - the watch now has a menu entry for clearing your notification history. 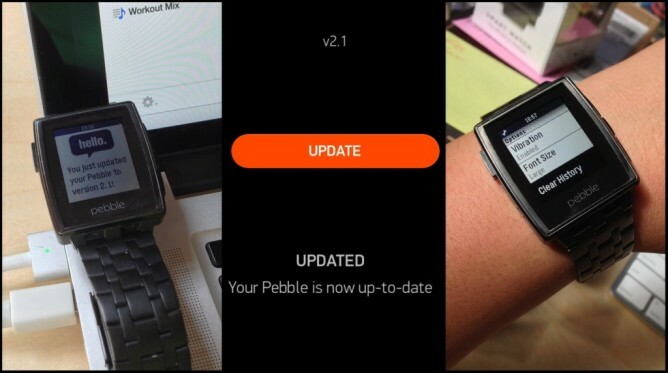 In addition, the new firmware should improve Bluetooth reliability when reconnecting a Pebble to a device. For the most part, though, the changelog consists primarily of bugfixes. Notifications can be cleared via Settings » Notifications » Clear History. Improved consistency of battery monitoring. Improved Bluetooth reliability when reconnecting. Fixed caller ID sometimes not displaying on outgoing calls. Hotfix for a crash-on-boot issue some Android 2.0.15 users were seeing. No other major changes from version 2.0.15. Granted, this doesn't matter all that much to people like us. We're going to update things just to see the version number go up. It's simply what we do.